Light & Open Cowles Mtn View Home! Lovely family home is well maintained & upgraded throughout. Beautiful new kitchen, w/ custom cabinets, granite countertops, ss appliances, huge island, & views of Cowles Mtn from the kitchen window. 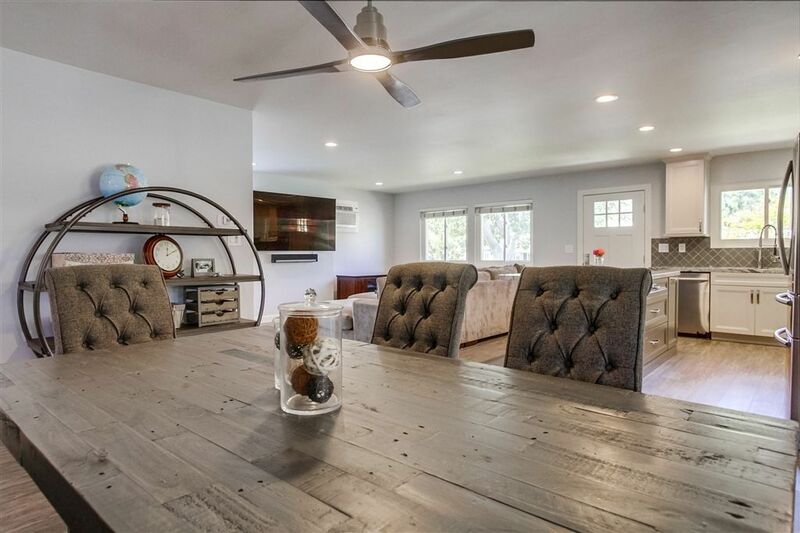 Other upgrades include new laminate wood floors, new doors, remodeled bathrooms, dual pane vinyl windows, stucco siding, tile in bathrooms, recessed lighting, fixtures, ceiling fans, wood window blinds, new central forced heat unit moved to attic & much more! See supplement. 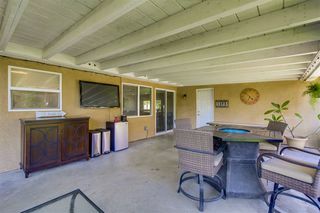 The backyard is perfect for outdoor living. 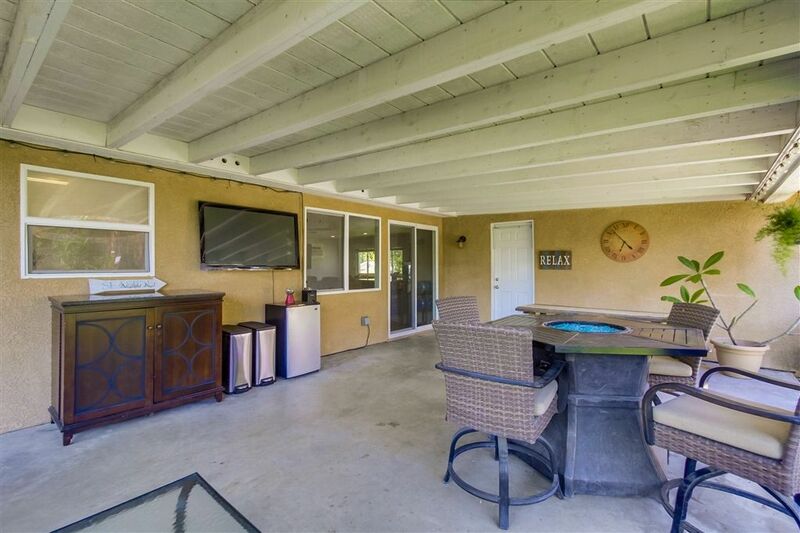 Featuring a large covered patio, level grassy area & custom block wall/planter. Located in a great family neighborhood. Plus you can walk to the Cowles Mountain trail head! From Navaho, East on Cowles Mountain Blvd.